Australia’s property sector experienced a number of significant changes in 2017, prompting mainstream media frenzy with the three B’s: booms, busts and bubbles. With credit constraints, supply pressure, affordability and interest rates dominating headlines, where does it leave the industry in 2018? 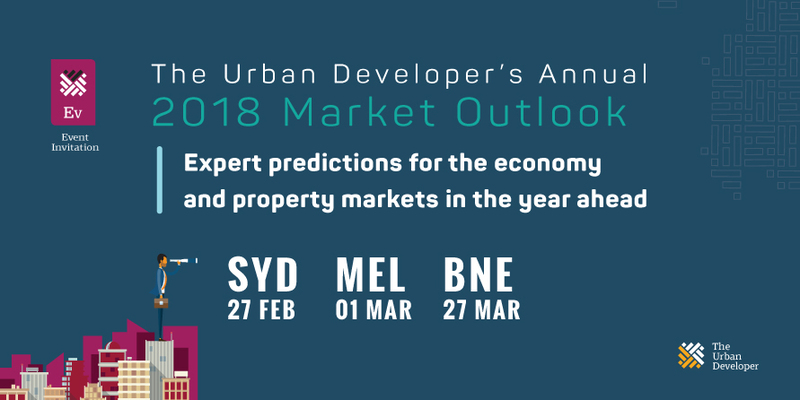 The Urban Developer would like to invite you to attend an expert market briefing with two of Australia’s most respected economists to present the outlook for the economy and property markets in 2018. One of Australia’s leading economists, MacroPlan founder and executive chairman Brian Haratsis will present on the global and domestic economic outlook for 2018-19, delivering a macroeconomic perspective that identifies the key drivers of growth and the major risk factors for the property sector. REA Group chief economist Nerida Conisbee will draw on unprecedented data to deliver her annual property market outlook. 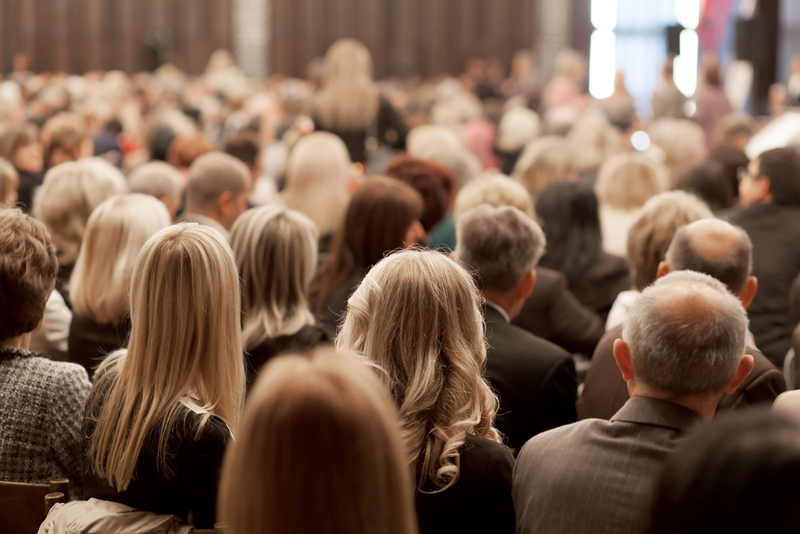 Nerida will explore the changing state of major metropolitan markets, the key factors driving buyer demand and where opportunities and risks lie within the residential sector. Following both presentations, Brian and Nerida will join Adam Di Marco, founder and publisher of The Urban Developer to explore the trends, opportunities and challenges that will impact the property industry in 2018. Government and planning authorities . The event will be followed by casual networking drinks and nibbles, so we encourage you to join us for an insightful start to 2018! Nerida Conisbee is one of Australia’s leading property market experts. 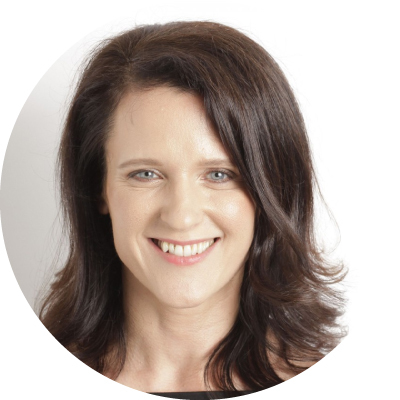 Nerida appears fortnightly on ABC News Breakfast, every Saturday on Sky News Real Estate program, writes a fortnightly column for The Australian covering real estate issues impacting Australia and is the property commentator for The Eureka Report. In addition to this, she is quoted and appears in a wide range of Australian media outlets including digital, print, television and radio. Nerida has more than 20 years of property research experience throughout Asia Pacific and she has held senior positions within commercial agencies and major consulting firms during this time. Her experience covers residential and commercial property from both an investor and occupier perspective. 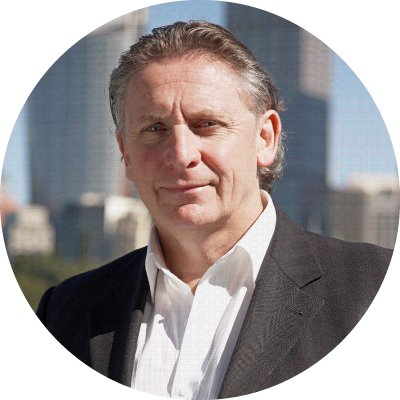 Brian is an economist and future strategist with over 30 years experience as an advisor to governments and major corporate clients throughout Australia. Brian commands an unparalleled, on-the-ground knowledge of residential markets across Australia, having worked extensively and regularly in all capital cities and key regional markets. Brian is regarded as Australia’s foremost strategic property advisor, with a particular focus on economic forecasting as it relates to private sector property involvement, understanding communities, tourism and social trends.